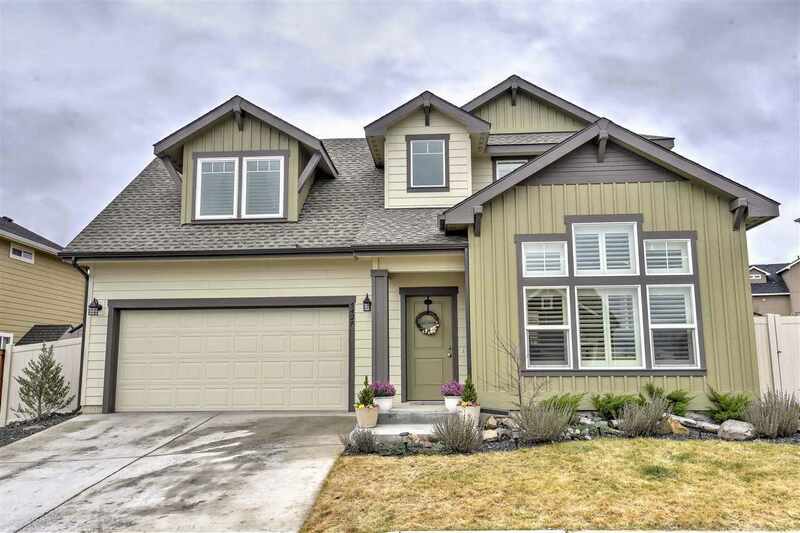 5429 S Ravencrest Cir, Spokane, WA.| MLS# 201913906 | Cooper Realty Services (509) 599-1111 | Spokane WA Real Estate | Contact us to request more information about our Homes for Sale in the Spokane WA area. 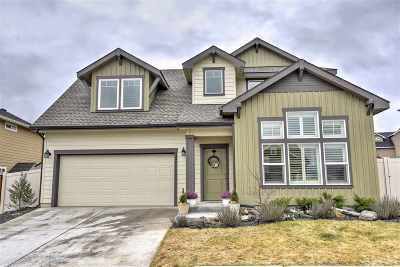 STUNNING Eagle Ridge home in the CHENEY SCHOOL DISTRICT! Open floor plan featuring vaulted ceilings, gorgeous high-end shutters, and lots of light. Large kitchen with Granit countertops, kitchen island, a pantry, stainless steel appliances, and all new hardware. Oversized master bedroom suite with walk-in closet & double sinks. Enjoy the Summer in the nicely sized backyard with a MASSIVE patio area. Gas Heat, Central A/C, and located just one block from the neighborhood park. THIS HOME WON&apos;T LAST...HURRY!